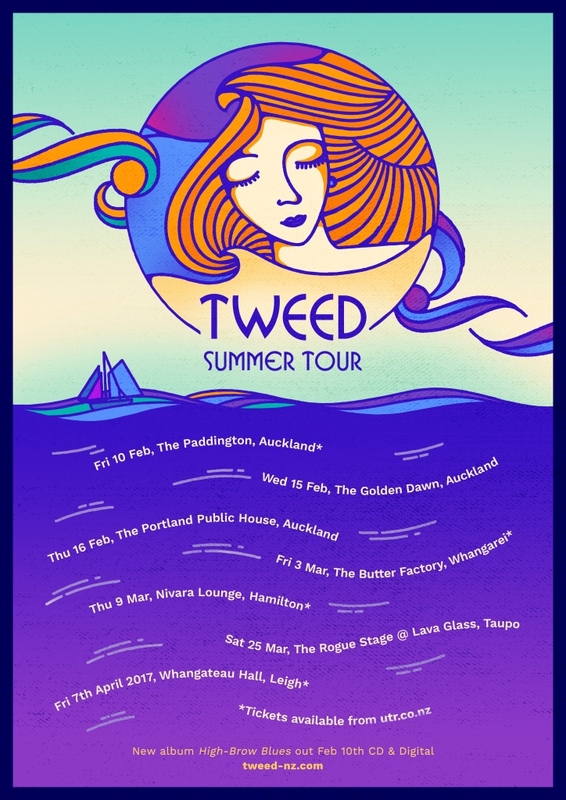 Auckland alt-folk band Tweed hit the road to perform songs from their newly released debut album High-Brow Blues, alongside a smattering of past favourites and a handful of brand new tunes. 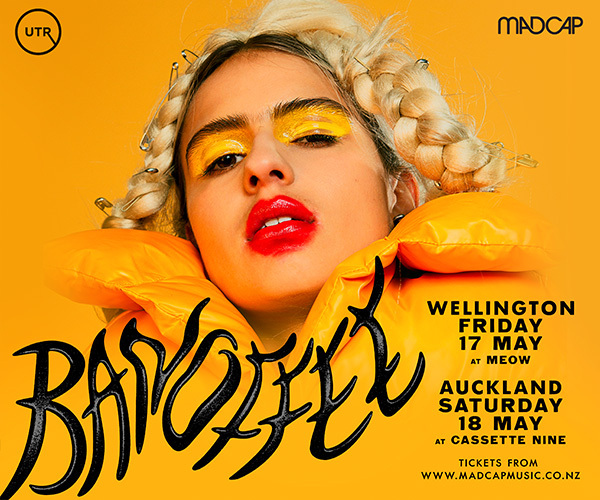 Tweed has a harmony-rich vintage sound charged with catchy melodies, poly-rhythms, and tight-knit, complex vocal harmonies. 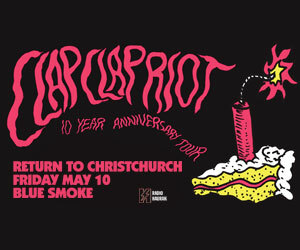 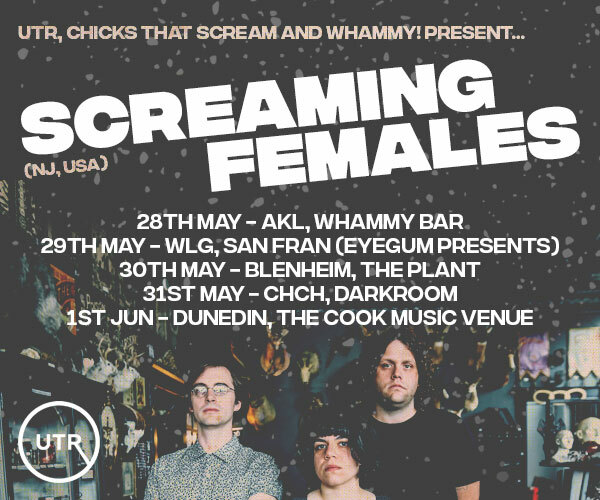 Tweed play widely in folk clubs and music venues around Auckland and have carved a niche within the city's burgeoning youth folk scene.